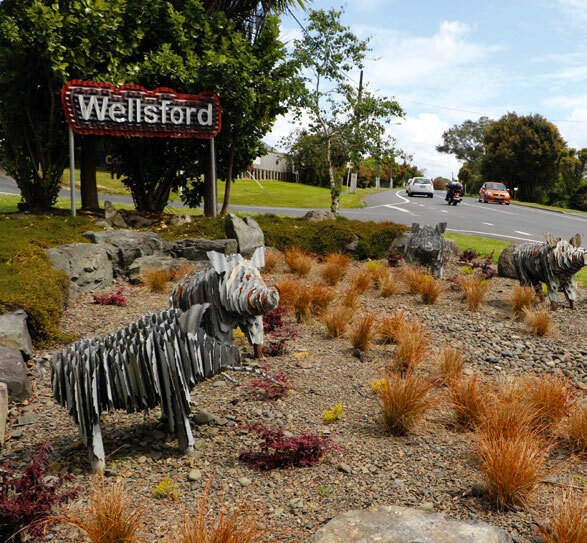 In Wellsford, this service will use a new bus stop on Station Road East, and the existing bus stops on State Highway 1 near the Memorial Park. Fares can be paid using cash or an AT Hop card. Prepaid blue AT HOP cards are $20 and come preloaded with $10 HOP money. These can be purchased from ‘Shop at the Top’ Four Square. For timetable and route details, download the brochure below.